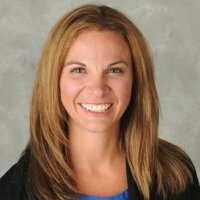 Stephanie Donahue is a Microsoft MVP who has a focus on helping organizations leverage their investment in SharePoint to create and maximize ROI. She believes that setting a strategic path using an innovative road map and consistent methodology is the key to a successful implementation. Stephanie is an active blogger and event speaker with over 17 years in the I.T. industry and over 8 years of experience with SharePoint. Follow her on LinkedIn, twitter, and her personal blog. Mark Rackley is a Microsoft MVP with over 25 years of software architecture and development experience who is a motivated, adaptable, creative, highly capable senior resource able to fill any role necessary to ensure the success of a project, team or organization. 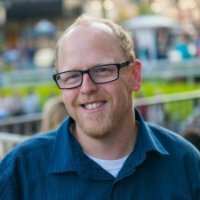 Whether the need is management, design, development, implementation, troubleshooting, or just simply holding the client’s hand, Mark has a unique skillset that sets him apart from most individuals that have such a deep technical background. Follow him on LinkedIn, twitter, and his personal blog.